St Thomas Cantilupe Nursery is based in St Thomas Cantilupe Church of England Primary School and provides high quality care and education for pre-school children aged two, three and four years. We are open Monday to Friday (term time only) from 8.45 am until 3.15 pm. Morning, afternoon and full day sessions available. 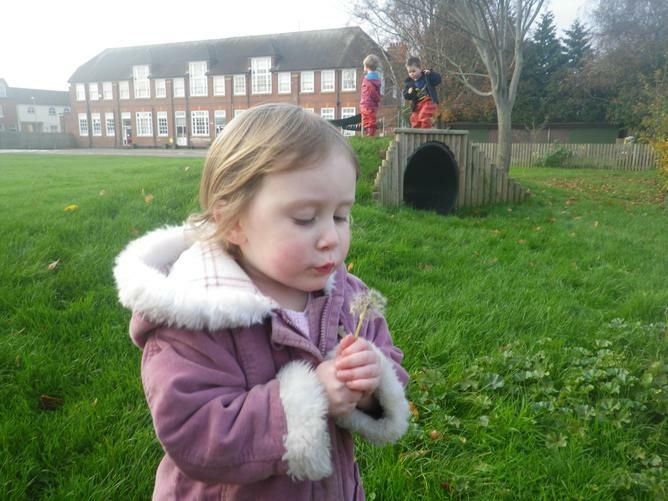 St Thomas Cantilupe is a registered early year's provider, eligible to receive the Nursery Education Funding (NEF), which funds up to 15 free hours a week for 3 and 4 year olds (Subject to availability). Two year old funding is also available. Online application forms are available on the Key Information page.